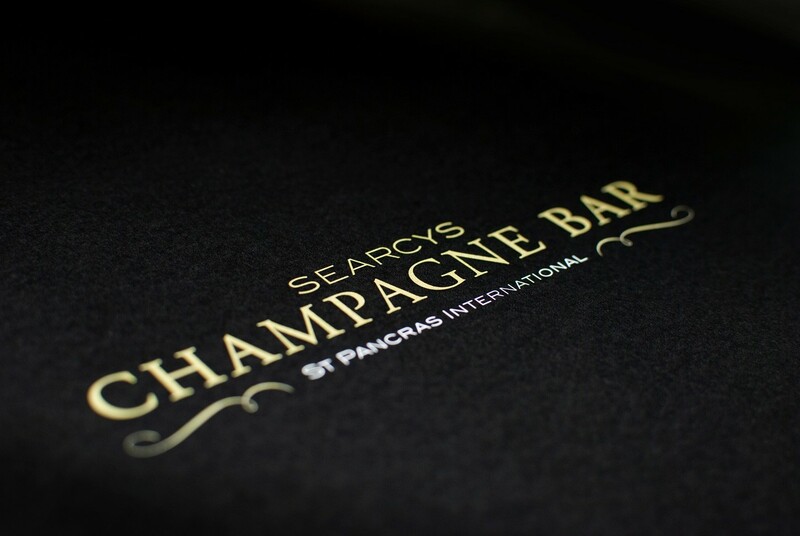 This is one of the most successful champagne bar brands in the UK. 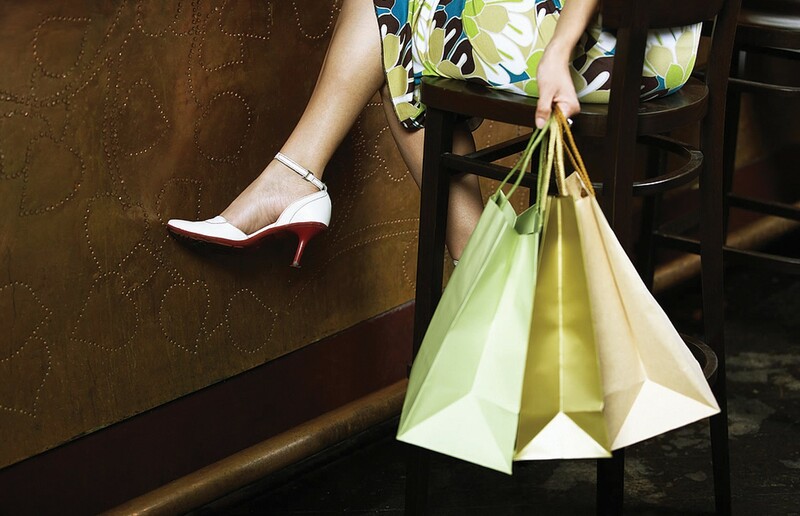 Our role has been to support the brands sales line through engaging and commercially successful seasonal campaigns. Working with the champagne houses we have developed a series of seasonal key date activity that has driven increased sales and margin growth across the estate.